Paul has worked in the industry for over 25 years. After completing his Electrical Engineering degree Paul began his career with Electrical Projects Australia in 1994 as a Graduate Engineer. 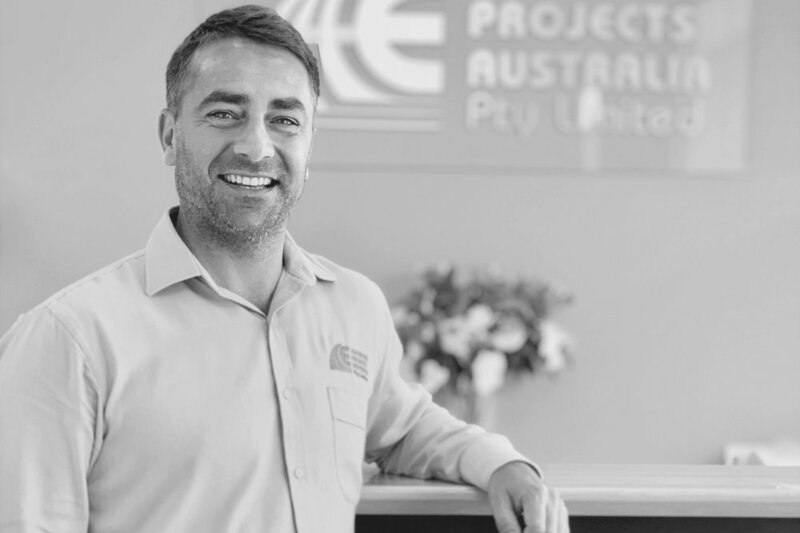 Director of Electrical Projects Australia since 2000, Paul is a seasoned, results producing management professional with expertise in steering and directing all aspects of operations. Proficient in delivering quality Electrical Engineering projects on both large and smaller scales, Paul is a leader who inspires high productivity levels as well as guiding, training, coaching, and motivating his staff. Courtney has been with EPA for 10 years. After completing her Diploma in Events Management and Administration, Courtney worked for a prevalent Newcastle Events and Promotions company for 2 years. After joining EPA as an Administration Assistant in 2008, Courtney has since progressed in the company to our Project Administrator and Office Manager and is currently studying management to assist in her role. Matthew joined our team in March 2013 as an Electrical Project Engineer. Matthew is a fully qualified Electrician and has completed his Advanced Diploma of Electrical Engineering. He is currently working through a Bachelors Degree of electrical engineering at the University of Newcastle. Matthew is involved in all aspects of design at EPA, and is a valuable member of our team. Lyndel began her career as an Administration Assistant at one of the world’s leading privately owned Electrical Engineering Companies before progressing on to drafting within the company in 1991. After joining EPA in 2007, Lyndel has become a valuable asset to our drafting team and has 20 years’ experience in the industry. Specialising in AutoCAD, Lyndel is proficient in Building Services Design as well as Industrial and Mining Drafting. Mathew joined our team in 2018 as an Electrical Undergraduate Engineer. Mathew has a background in ICT and network administration, Mathew is currently completing his University Degree in Electrical Engineering at the University of Newcastle. Mathew is involved with Industrial Design and Building Services Design. Alison is an integral part of the EPA team with over 22 years’ experience as an Electrical Draftsperson. 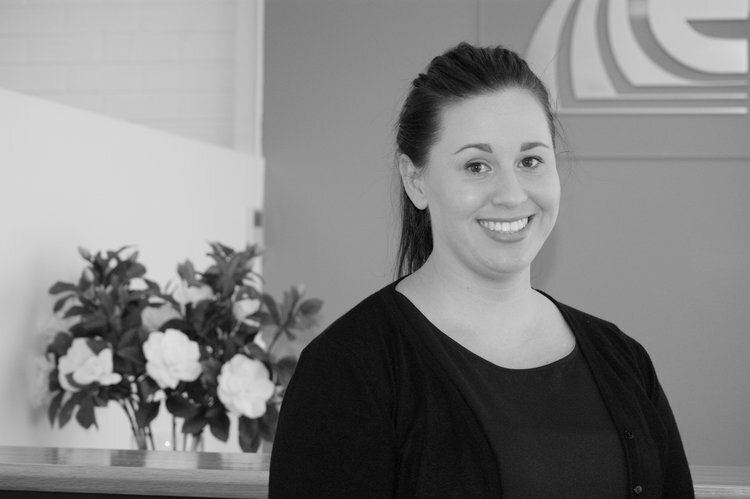 Specialising in AutoCAD, Alison is one of our longest standing employees and has been with the company for 16 years. With experience in both building services and industrial design, Alison leads our highly motivated drafting team. She has strong documentation skills and the ability to manage the drafting aspect of projects from concept design through to construction efficiently while maintaining a high level of quality. Rebecca joined EPA in January 2019 and is our receptionist and part of our administration team. Rebecca comes from a retail background and has completed a Certificate 3 in Business Administration. Jonathan has been with EPA for over 12 years and has been a valuable member of the team since. 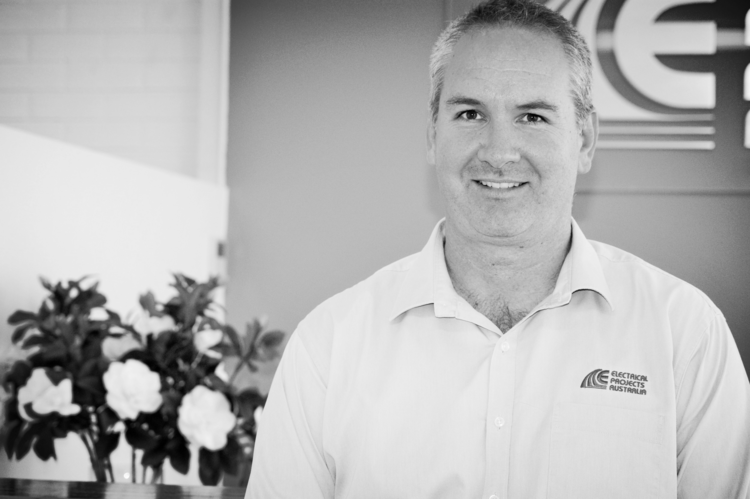 Starting out in the industry over 20 years ago as an electrician, Jonathan completed his apprenticeship in 2003, and then went on to study a Bachelor of Electrical Engineering at the University of Newcastle where he graduated in 2008. 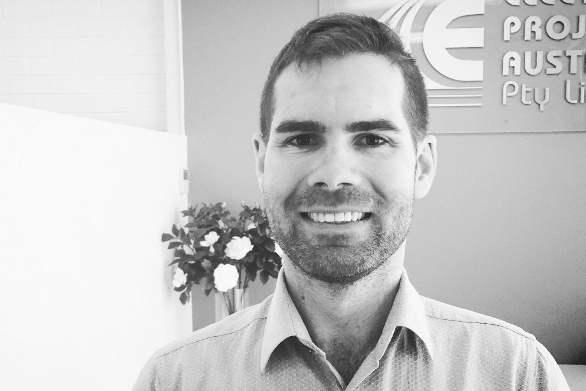 Jonathan is a dedicated and diligent engineer, he brings fresh ideas to the industry based on his practical hands-on trade background and his solid theoretical base gained from his studies at the world class engineering facilities at the University of Newcastle. Atiek joined EPA in 2016 and is part of our administration team. Atiek has a Bachelor of Communications Degree and has worked as an Executive Assistant in one of Indonesia's most popular hotels. As well as working with EPA, Atiek teaches Indonesian language to both primary and high school students. Courtney joined our team in September 2012 as an Electrical Project Engineer. A fully qualified Electrician, Courtney has completed his Advanced Diploma of Electrical Engineering and Diploma of Project Management. Courtney is involved with Industrial Design, PLC and SCADA Programming and Building Services and has a high level of knowledge and experience in these areas. Sheree joined the EPA team in 2002 and is highly proficient in AutoCAD. Working in electrical drafting for over 20 years, Sheree is a vital member within our team of drafting staff and has extensive experience working with both Building Services Design and Industrial and Mining Drafting. Before EPA, Sheree worked for a state owned water and waste services corporation as a draftsperson, working in Electrical Drafting and Water and Sewerage Services. Nick joined our team in March 2018 as a Graduate Engineer. Nick is involved with Industrial Design, Building Services Design and R&D.